Do you know someone who might benefit from qualified basement remodeling assistance? The contractors at Eagle Building Solutions help transform unfinished or outdated basements into attractive, useful contemporary living spaces! Today, households can enjoy stylish accommodations in the lower levels of a residence. Enhancing your home by finishing a basement sometimes significantly boosts property values, too. 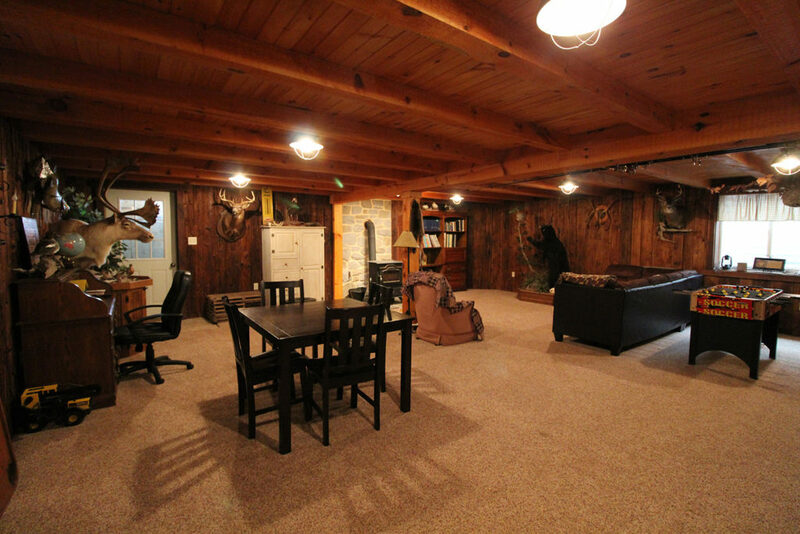 Eagle Building Solutions offers basement renovations throughout Lancaster, Lebanon, York and Harrisburg Counties. Based in Lititz, Pennsylvania, just a short distance from Lancaster, we’ve gained expertise in this complex home improvement field. 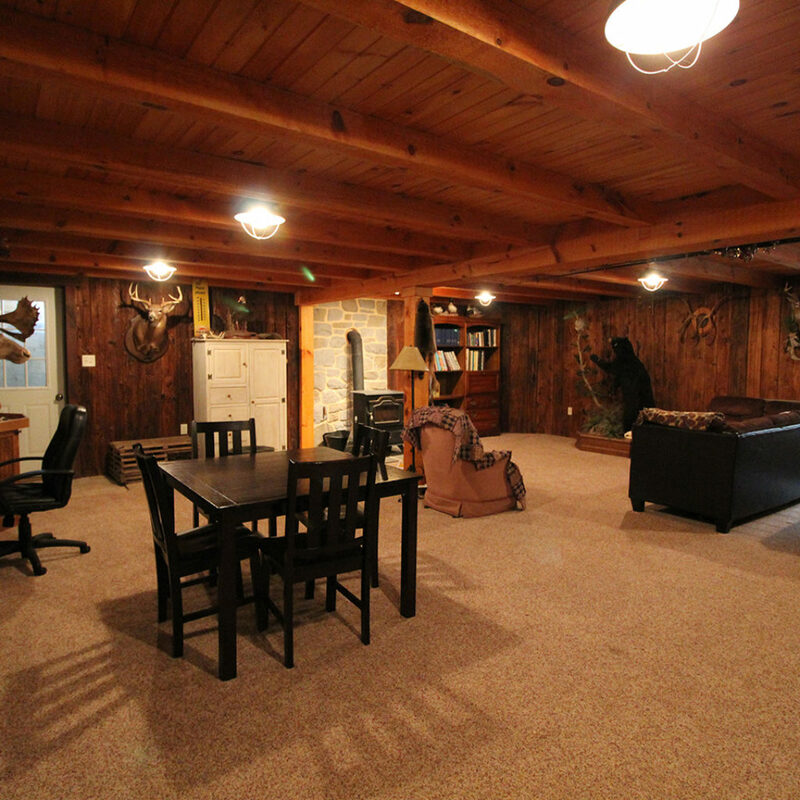 As experienced basement contractors, we assist our clients during every phase of a project. Let us know about your proposed remodeling goals as soon as possible. We’ll undertake a variety of basement home improvements. During former eras, households in Pennsylvania sometimes allowed basements to remain unfinished. Both the difficulty of creating dry, well-illuminated finished rooms in subterranean areas of a building and steep construction costs could make finishing a basement impractical. Add natural light to this part of the home through the installation of basement window wells, and more! Basements typically are completely underground; renovators must exercise caution to avoid inadvertently damaging the home’s foundation and structure during their work. This type of project frequently needs to address plumbing and water drainage issues. You don’t want to spend money on basement finishing without first resolving dampness or water leaking issues, for instance. 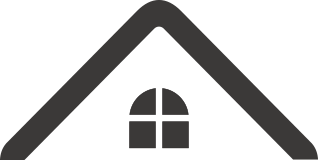 Today local building codes may require the installation of basement window wells for bedrooms located in basements. This process usually requires excavation and careful planning. Determining whether or not a homeowner can safely install a separate outside basement entrance requires construction expertise. Let experienced contractors assist you with this issue. Eagle Building Solutions offers skilled basement construction capabilities and expertise. Ask us to help you transform your basement. We assist homeowners with a wide variety of basement finishing and remodeling projects. Whether you simply wish to finish a previously framed basement attractively, or you need assistance installing basement window wells, stairs, doorways or other features, we possess a wealth of useful experience in this field.  When you contact us, let us know your dreams for your residential basement. We’ll provide valuable assistance in helping you achieve your design goals! We welcome inquiries about our basement contracting services in Lancaster, Lebanon, York and Harrisburg Counties. Our firm works on older homes and new construction also. To explore a basement building renovation or finishing project with us now, simply call 1-800-247-2107. You can also reach us via the convenient website information request form.